Call Our Birmingham Dental Office Today! Led by Birmingham dentists Jeffrey Grabiel, John Mills, and Steven Grabiel, Legacy Dental Group offers cosmetic and restorative dental services including dental implants, porcelain veneers, teeth whitening, & more! 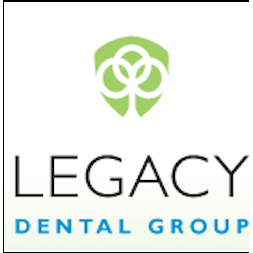 For over 120 years, Legacy Dental Group has been building personal connections in the metro Detroit area, creating healthy mouths and beautiful smiles. Our doctors continue to refine their dental expertise by attending the finest teaching centers around the country to ensure they are well qualified to use procedures that are appropriate for your dental needs. Contact us today to schedule an appointment!